Post Archives - Aimix Machinery - Your Best Concrete Mixer Manufacturer and Supplier! 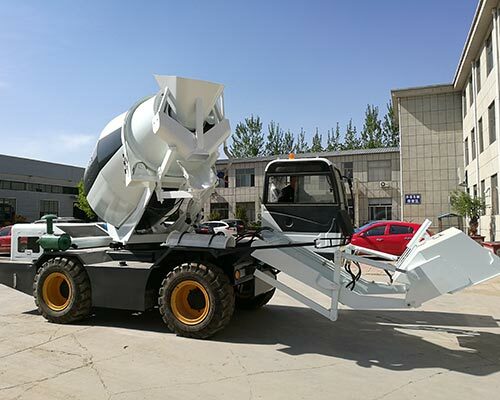 Self loading concrete mixer truck is a special concrete mixing machine, which is like the combination of concrete mixing truck and concrete mixer. Therefore, self loading mobile concrete mixer has the function of feeding, discharging, weighting and mixing and transportation. Stationary concrete mixer is common machine in construction field, which is mainly used as the main mixer of concrete batching plant. Stationary cement mixer can mix plastic concrete, dry hard concrete and various mortars. 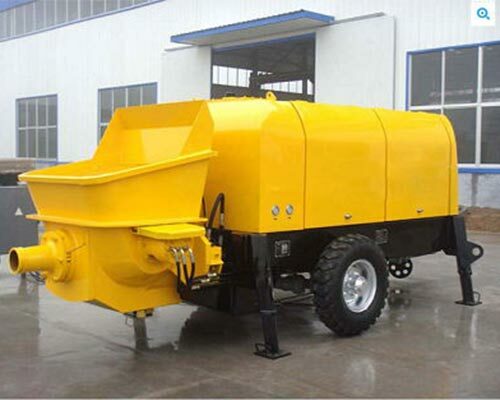 Compared with mobile concrete mixer, stationary mixer need be fixed in a place. 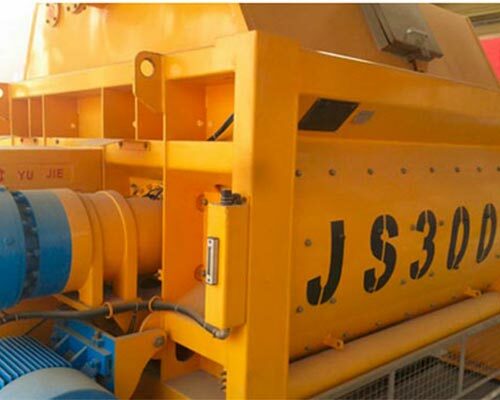 JZM350 concrete mixer is a positive mixing, reverse discharging mixer. 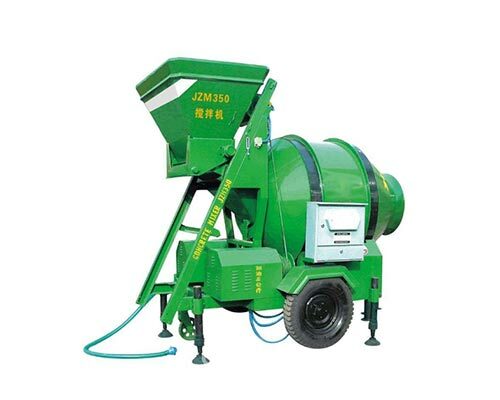 JZM350 cement mixer can produce plastic concrete and semi dry hard concrete. With rubber tug friction drive, it is characteristic of low noise, stable performance, easy operation and flexible movement, high-quality mixing and high efficiency. 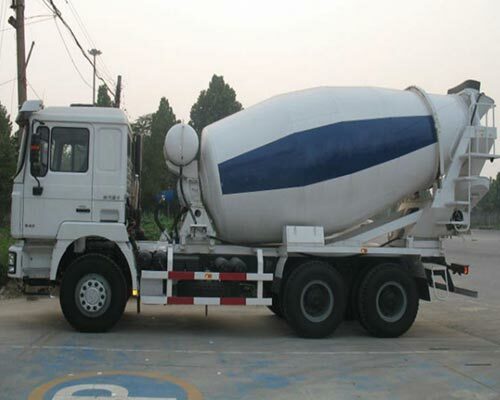 Concrete mixer truck is the special truck for construction truck, which is equipped with a round mixing drum. And the mixing drum will keep rotating during the transportation process, which can avoid the concrete solidification. Concrete truck pump is trucked mounted concrete pump, which fixes large concrete pump on automatic chassis. Concrete pump truck is an advanced concrete pumping machine which has the function of pumping and walking. 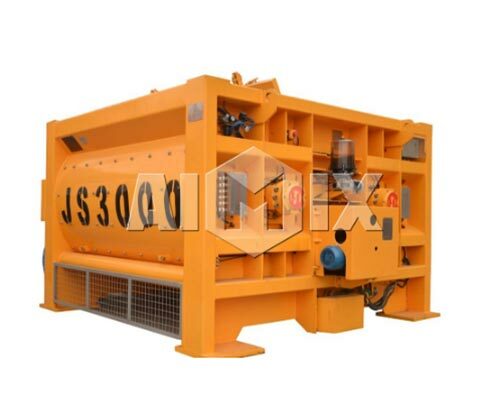 JS3000 double shafts concrete mixing machine belongs to compulsory twin shaft concrete mixer. It can discharge 3 cubic meters concrete each time, and its cycling time is 60 seconds. And it can mix plastic concrete, hard dry concrete, liquid concrete and various mortars. 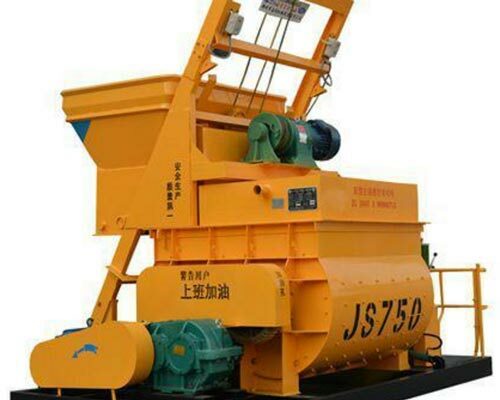 JS1000 twin-shaft concrete mixing machine is a highly efficient machine, which has a wide application. Double shafts concrete mixer can mix dry hard concrete, plastic concrete, liquid concrete, lightweight aggregates concrete and various mortars. If you want to choose a large capacity concrete mixer for your concrete mixing plant or large-scale construction project, Aimix JS3000 large cement mixer for sale can totally be a good choice. 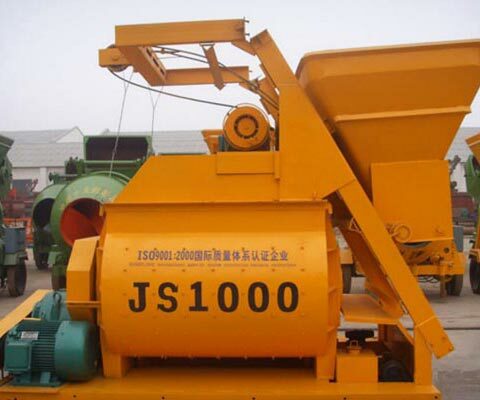 Aimx JS3000 concrete mixer can be used separately. Meanwhile, it can work with PLD series batching machine, which can compose a simple concrete plant. Aimix can be your reliable large mixer manufacturers. 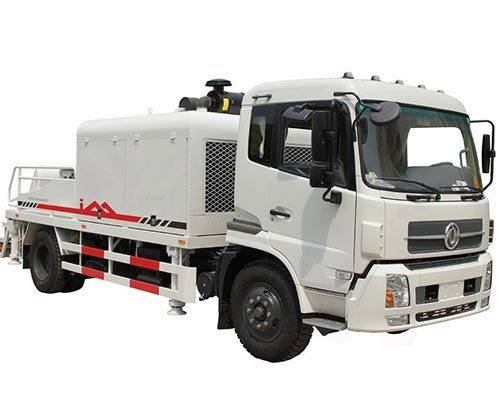 Trailer mounted concrete pump, short for trailer pump, is a kind of concrete pump, which is mainly used for conveying and pouring concrete in construction projects. Trailer concrete pump is characteristic of stable performance, flexible movement, high efficiency and low investment. How Much You Know about Single-shaft Mixer? Horionztal single shaft mixers are quite suitable to mix plastic concrete, dry hard concrete, lightweight aggregate concrete and mortar. Besdies, single shaft mixer is characteristic of wide rang of use, quality mixing, high efficiency, low energy consumption and long service time. Read moreHow Much You Know about Single-shaft Mixer?